Pan Am @ Leominster, Ma. 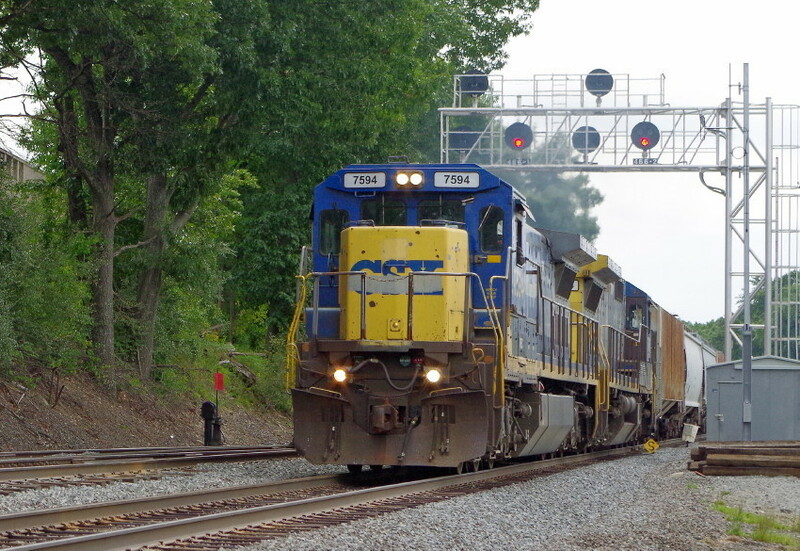 The Empty Grain Train passes the signals at OX as it makes its approach to Fitchburg yard. Photographed by Bruce Macdonald, September 8, 2018. Added to the photo archive by Bruce Macdonald, September 8, 2018.